U.S. Envoy For Peace In Afghanistan Sees 'Long Road' Ahead For Final Deal "What we've achieved so far is significant. 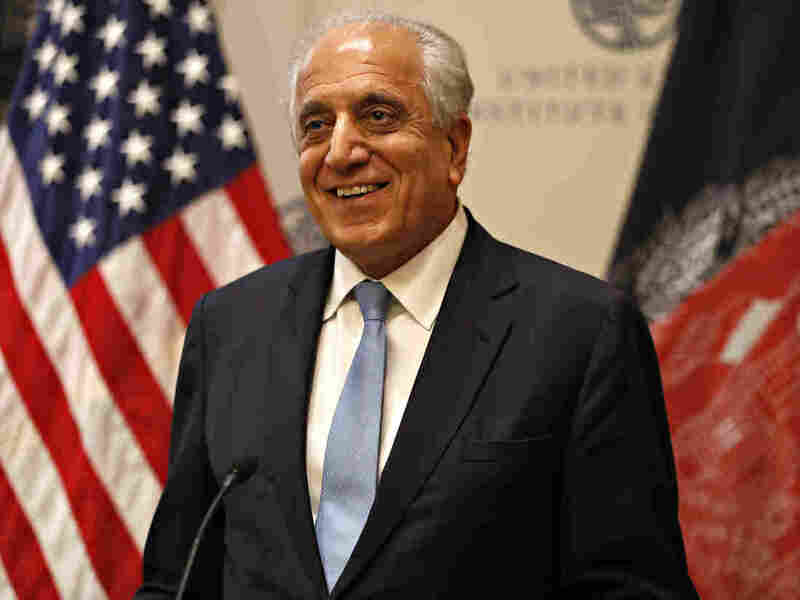 But these are small, two or three small steps in a long journey," Zalmay Khalilzad said in a hoarse voice, the result of 42 hours of talks with the Taliban.